Villa 360 Resort and Spa is on the southern edge of Loh Bagao a long coconut palm fringed bay and next door to the Phi Phi Island Village and Spa. It is a 5 minute speed boat trip from the main pier where daily ferries arrive at 10.30am and 4.30pm. (Longtail boats take 15 minutes). 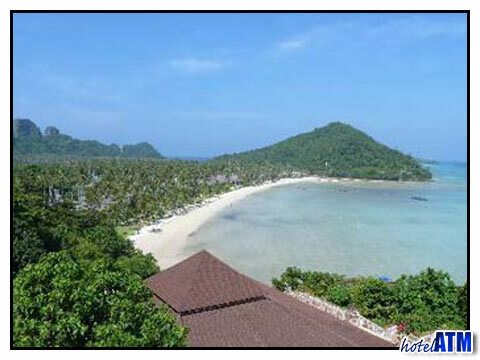 The resort is 15 minutes by speedboat the famous Maya Bay.